An audit made in accordance with Generally Accepted Auditing Standards (GAAS) should be designed to provide reasonable assurance that errors and irregularities material to the financial statements will be detected. Generally accepted auditing standards for the audits of nonissuers are issued by the AICPA's Auditing Standards Board (ASB) in the form of statements on Auditing Standards (SAS). 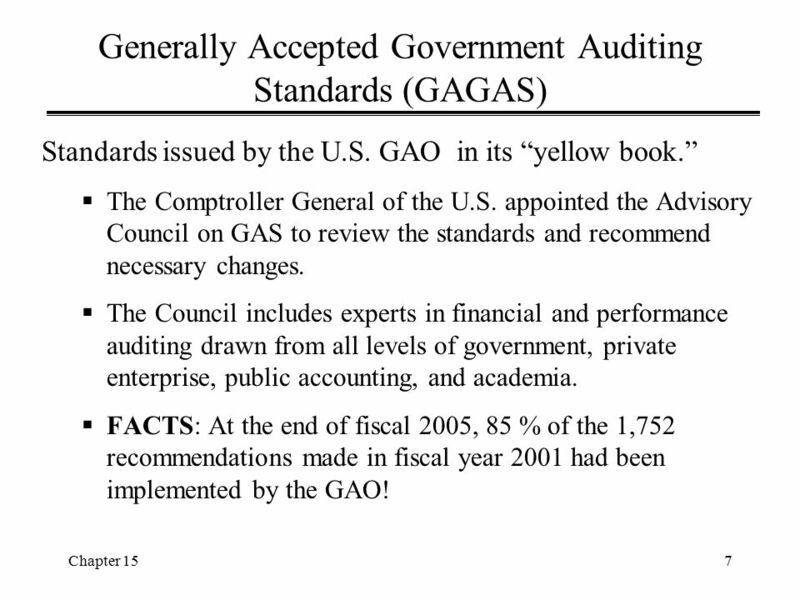 The ASB's Statement on Auditing Standard are outlined in Section AU of the AICPA Professional Standards.